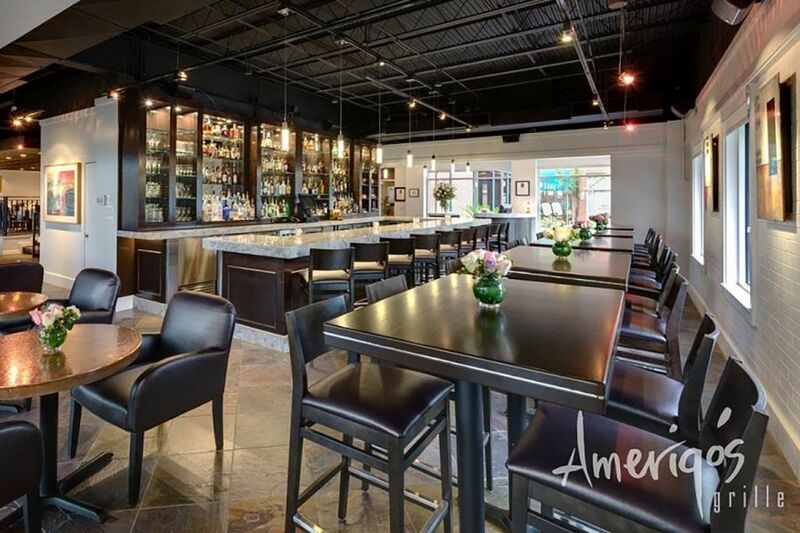 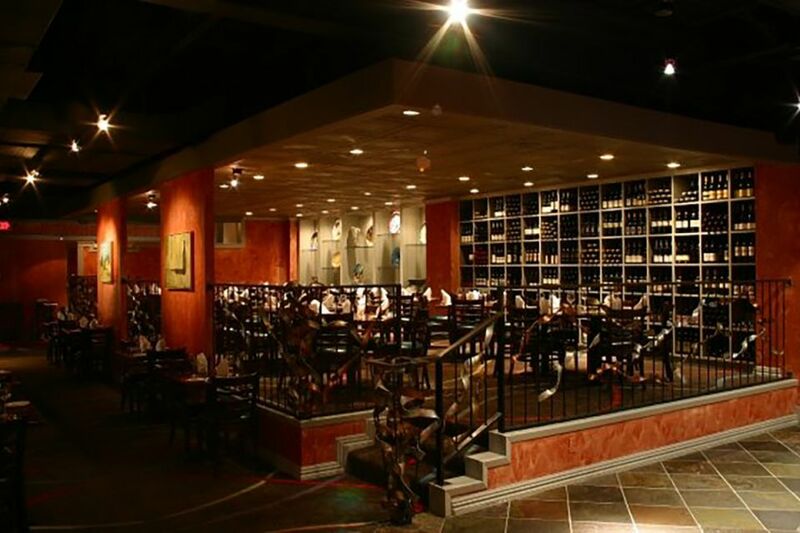 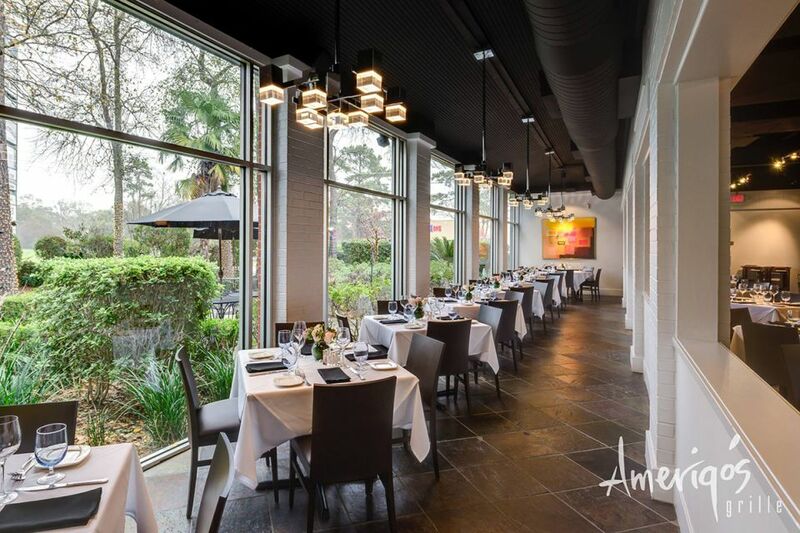 Located in The Woodlands, this was a subtle remodel of the existing restaurant. 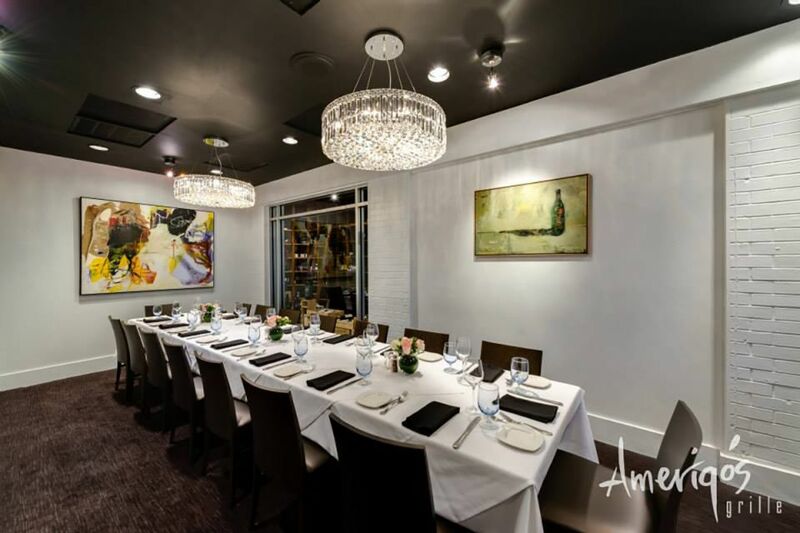 We gave the restaurant an update to take it from the design it had for 13 years to a modern clean gallery vibe to highlight the Owner’s art. 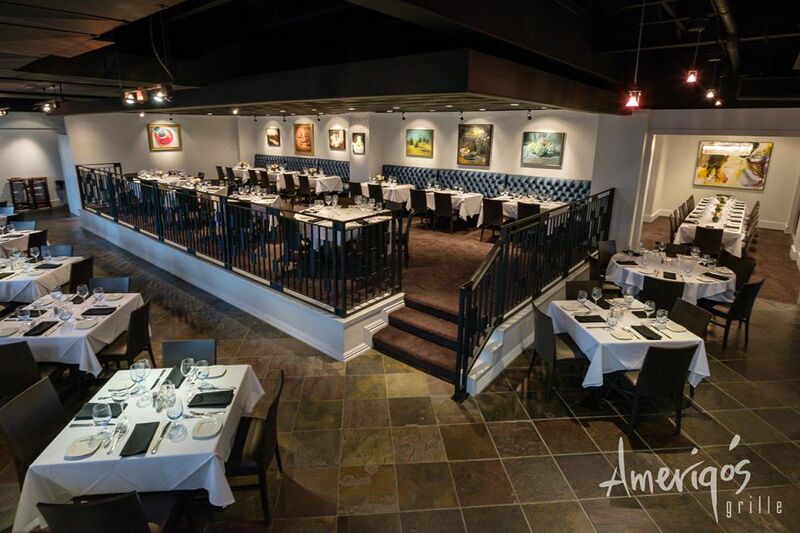 The remodel took place while the restaurant was still open for business every day creating a unique challenge for the team. 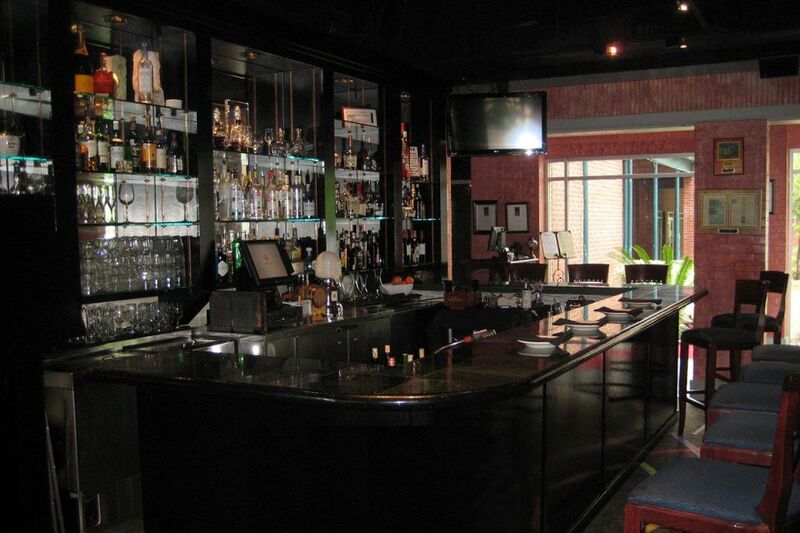 We expanded the bar area, gave it a fresh coat of paint, new flooring. 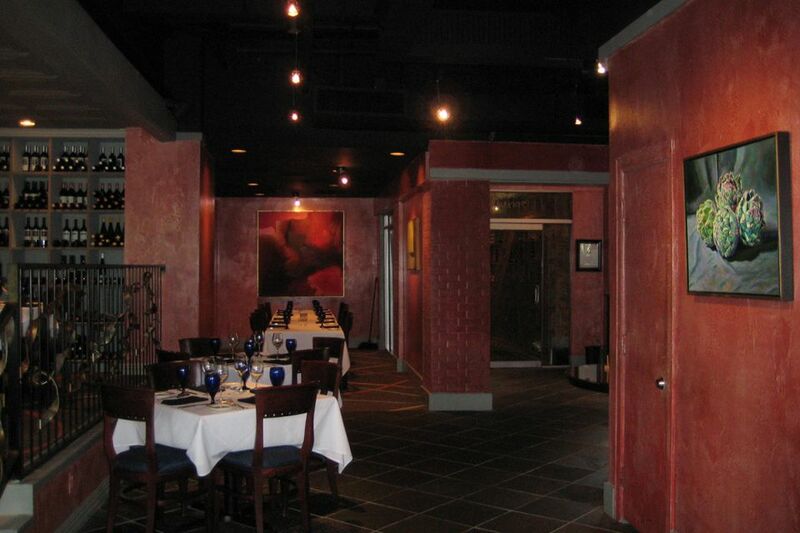 Lighting and Furniture to completely transform the look.